Feel the Rhythm, Feel the Rhyme—Jamaica, It’s Bobsled Time! Remember the 1993 Disney movie, Cool Runnings? Where a group of unlikely Jamaicans band together to form the island’s first ever bobsled team. Whether you do or don’t, that story was based on true events! In 1988, Jamaica attended their first Winter Olympics in Canada, competing as a bobsled team. While the movie is funny and charming, it shows the drive that Jamaican people have as well as the value of resilience and hard work. Although the underdogs may not have gotten the glory they hoped for, they still competed with the utmost respected sportsmanship. 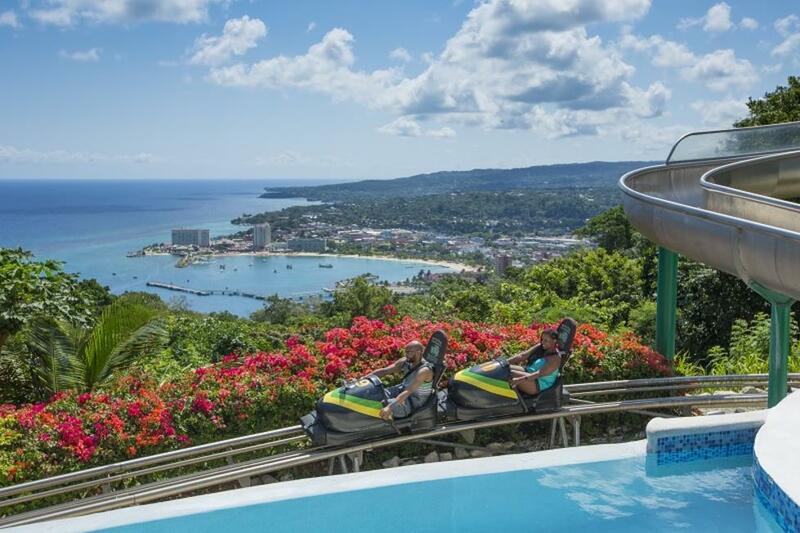 Now you have the chance to experience the live thrill that is bobsledding in Jamaica’s own Ocho Rios! Constructed in the heart of Mystic Mountain, the bobsled zips through trees and precariously around the bends. Think Space Mountain meets Jamaican jungle. 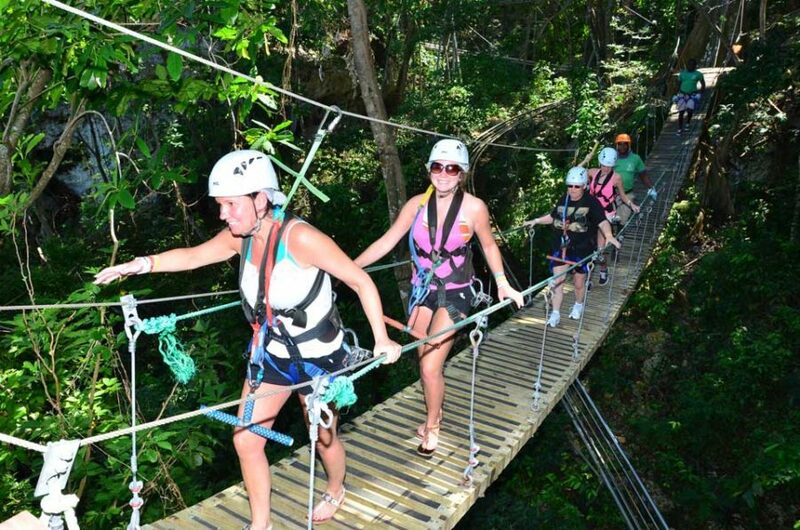 You also have the option to go zip-lining, take a dip in the infinity pool, or dine with a spectacular view. Next time you visit Jamaica, whether it be on a cruise or a longer stay, you definitely have to feel the riddim and hop in a bobsled! Click here to read more on Cheat Sheet.